Mendy is using Smore newsletters to spread the word online. Monday, we'll decompose a larger polygon into 2 smaller rectangles in order to find the area. Tuesday, the students and I will review how to find the product when you multiply a one digit times a two digit number. Wednesday, the students will be taking the I-Ready Math Diagnostic Test. This will allow us to see their progress from when they took it in December. Thursday, we'll review key words that help us determine if we should use multiplication or division to solve a story problem. 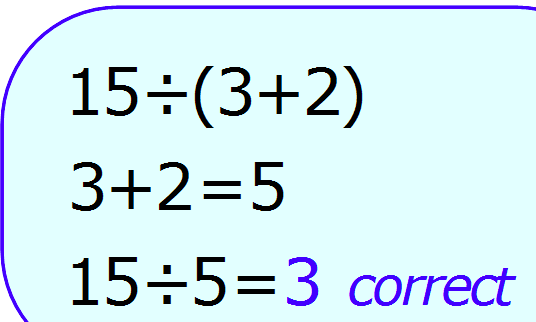 Friday, the students will solve order of operation problems. 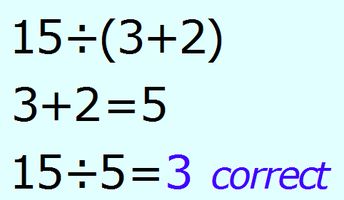 Monday, we will go over the correct answers to the students' Main Idea Pre-Test. Tuesday, the students will take their Main Idea Post-Test. Wednesday, we begin our final Reading unit - comparing & contrasting nonfiction articles. The students will be reading 2 articles - one about butterflies & the other specific to monarch butterflies. Then, we'll analyze them for details that are similar and those that are different. Thursday, the students will take the I-Reading Reading Diagnostic Test. This will allow us to see the progress they have made from 3rd Quarter. Friday, we'll compare and contrast 2 articles about Presidents' kids growing up in the White House. This week, the students will be sharing their Natural Disaster presentations with the class. Monday & Tuesday, we will discuss the 5 elements of weather - temperature, wind, atmospheric pressure, humidity, and precipitation. 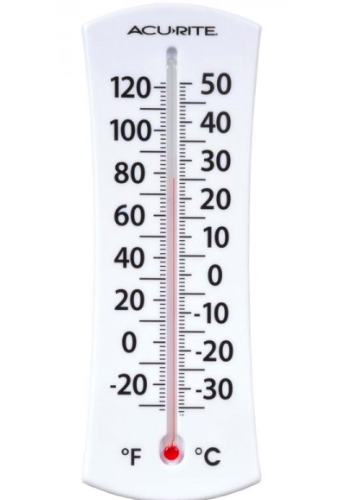 Wednesday, the students will be reading a thermometer & graphing their data. Thursday, we will practice reading graphs that show average state temperatures. Friday, the students will learn about meteorology and how to interpret various symbols on a weather map. Wednesday, May 9 - Garden Club (red) 4:10p.m. Thursday, May 10 - Lego Club 8:00a.m. Thursday, May 10 - Games with Friends 4:15p.m. Thursday, May 10 - PTA Skate Night 6-8p.m. Friday, May 11 - Moms & Muffins 8:30-9:00a.m.